As Microsoft has pushed for Windows 10 to be the final major version of the operating system that it releases, bi-annual upgrades to keep the platform up to date are now the norm. The large operating system updates are similar to the Service Packs of old and give Microsoft a chance to make serious changes under the hood in a way that’s not possible for the normal weekly updates. Within the next week, Microsoft will begin pushing out the Windows 10 October Update to all Windows 10 PCs and laptops via the Windows Update app. With it come some bug fixes, optimization, new features, and the launch of DirectX Ray Tracing support. The October Update brings the operating system to version 1809 and several new features in tow. 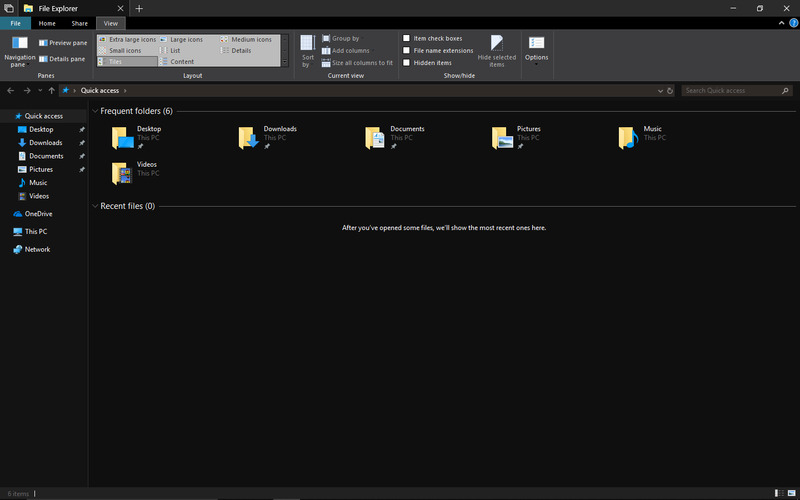 The first thing that users are likely to notice is support for a dark theme to use with File Explorer. Now you can surf your files and media the same way you surf the new Shacknews - in the dark! The clipboard experience gets a major overhaul with the October Update. The clipboard now has cloud support, allowing for the easy transfer of files or documents between multiple systems, without the need to login to each one. Additionally, you can now have multiple items held on the clipboard and can choose which gets pasted into your document or entry field by using Win+V. The ever useful Snipping Tool gets the axe in Windows 10 version 1809, but picks up a replacement called Snip and Sketch, which provides additional functionality not seen in the original Snipping Tool. Manipulating your snipped content beyond simple highlighter markups is now possible with the new tool. Users can access Snip and Sketch by pressing Win+Shift+S. A new app called Your Phone offers functionality similar to what OSX provides iPhone and iPad users in the Apple ecosystem. You can pair your smartphone to the app and gets instant access to your photos or send and receive text messages directly from your desktop. As always, Microsoft is trying to make the gaming experience on Windows 10 nicer for the end user and is upgrading the Game Bar with the October Update. The updated game bar will offer better audio customization, easier-to-use capture tools, and the ability to block Windows Update from interrupting your gaming session (maybe there is a god after all?). Also on the gaming front, the October Update is the official launching point for the DirectX Ray Tracing API or DXR. DXR makes it possible to hardware accelerate path tracing functions in games and 3D applications. NVIDIA’s new GeForce RTX line of graphics cards will be the first to make use of the new API for its RTX-enabled games. Shadow of the Tomb Raider and Battlefield V are expected to be among the first titles to make use of this new technology. As Shadow of the Tomb Raider has already launched, developer Nixxes will be providing DXR support in an update to be released soon. 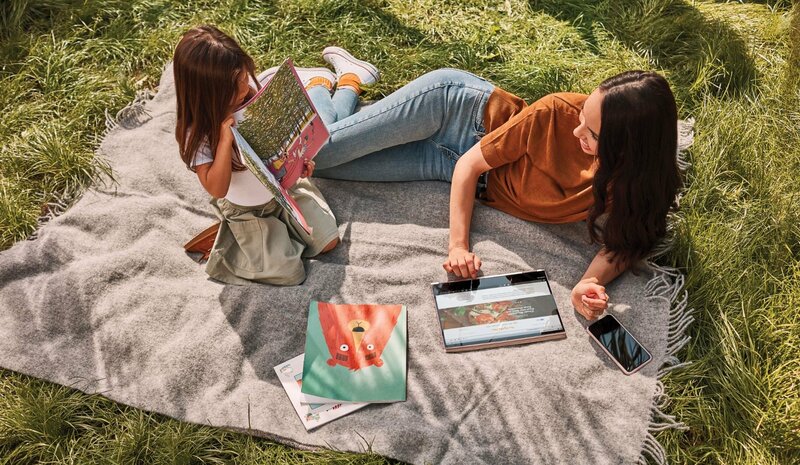 The Windows 10 October Update is bringing many more changes and fixes to the operating system, but this overview has covered all the major features that you are likely to interact with. The update is expected to start working its way onto PCs via the Windows Update app by October 9. If you find yourself unable to wait until then for the update, you can get it early by using the Microsoft Upgrade Assistant tool and force the upgrade process early. As always, back up any important data you have prior to this update.